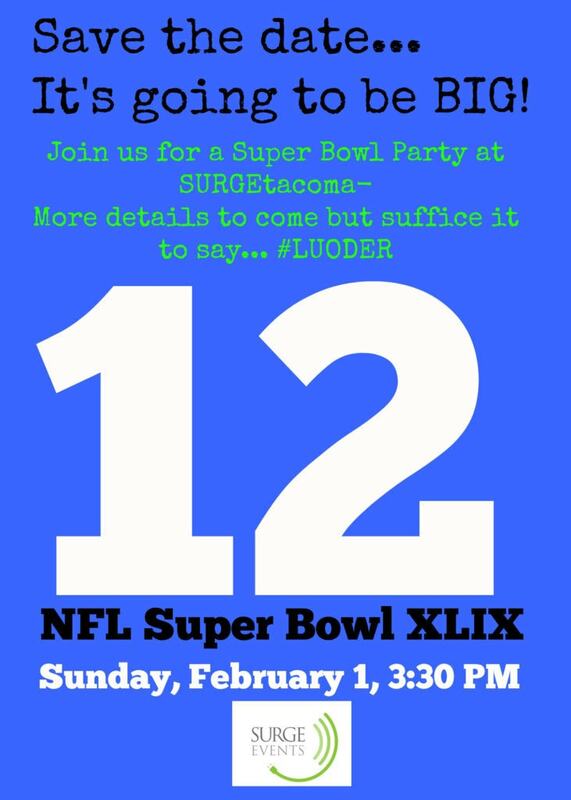 The detail are still in the works but it’s going to be a BIG party- Save the date and plan on joining us as we cheer on the #Seahawks! -Hope to see you there! 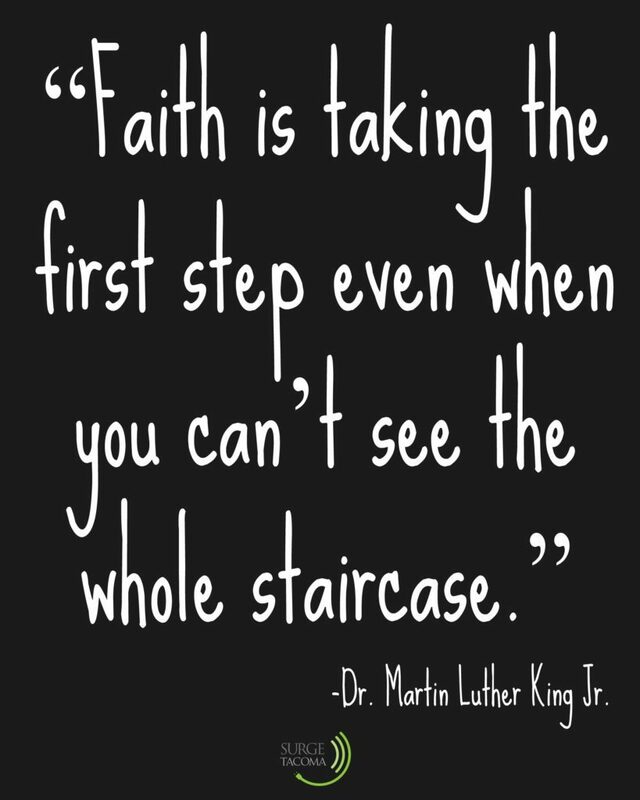 In honor of Dr. Martin Luther King Jr. we are posting quotes all week long. It takes faith but you can do it! Coworking maybe just what you need to get started, check out SURGEtacoma today and see what we can do to get you started. -enjoy!